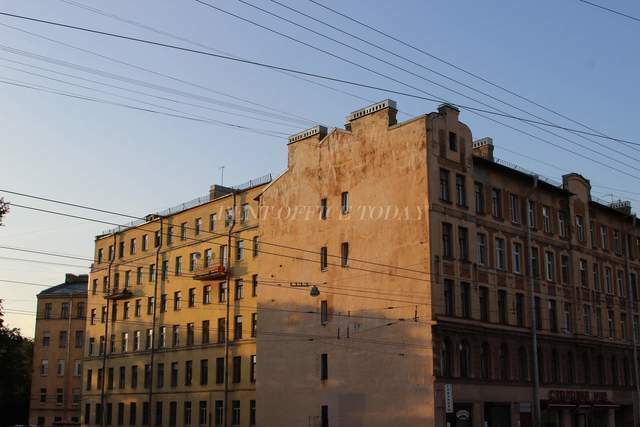 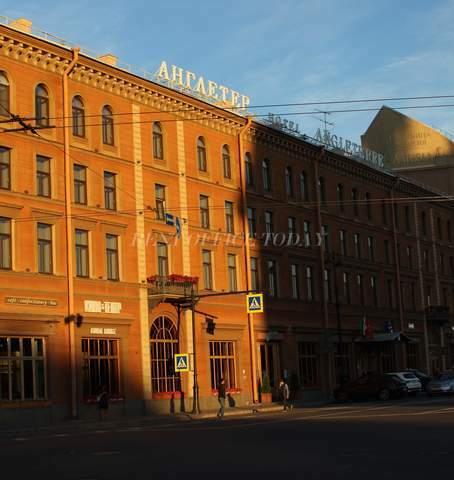 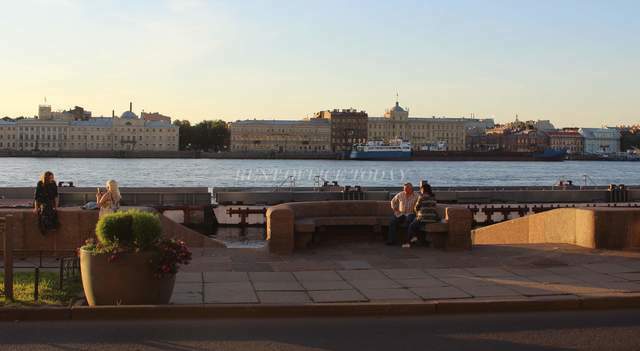 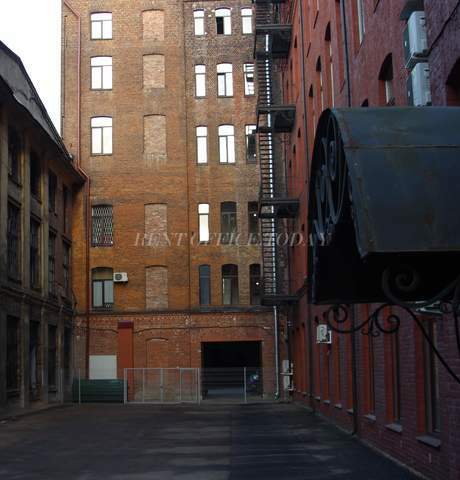 On the RENTOFFICETODAY, you will always find a complete directory of the interesting proposals - Office space for lease and rent in the Central district, which is the tourist center and a prestigious place in St. Petersburg. 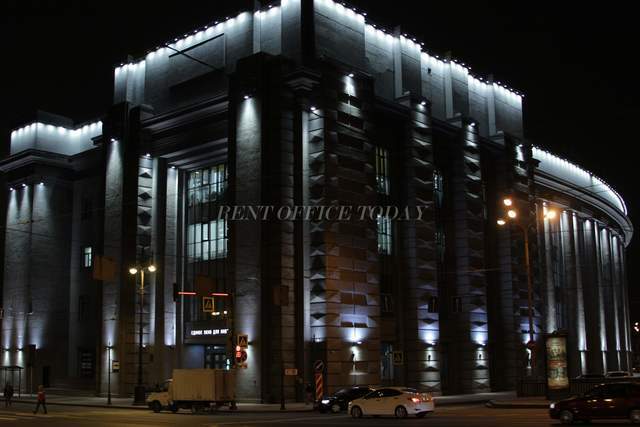 Here are luxurious hotels and restaurants, here live businessmen and many famous people. 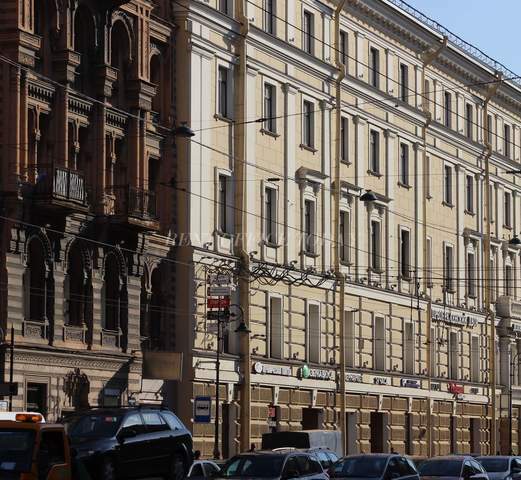 It also has the most developed social, commercial and transport infrastructure with 11 metro stations, the most popular of which are Mayakovskaya, GostinyDvor, Admiralty.Nearby is one of the main highways of the Northern capital – Nevsky Prospect near which you can rent an office in St. PETERSBURG without a fee, which will meet all Your requirements and objectives.